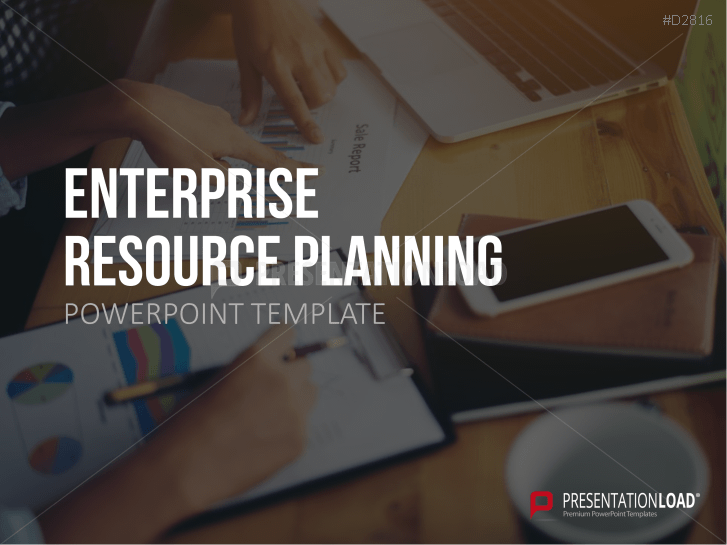 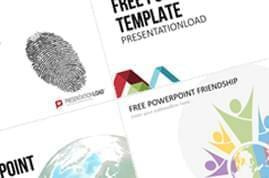 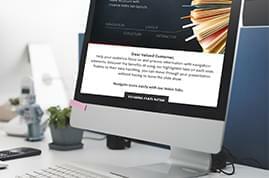 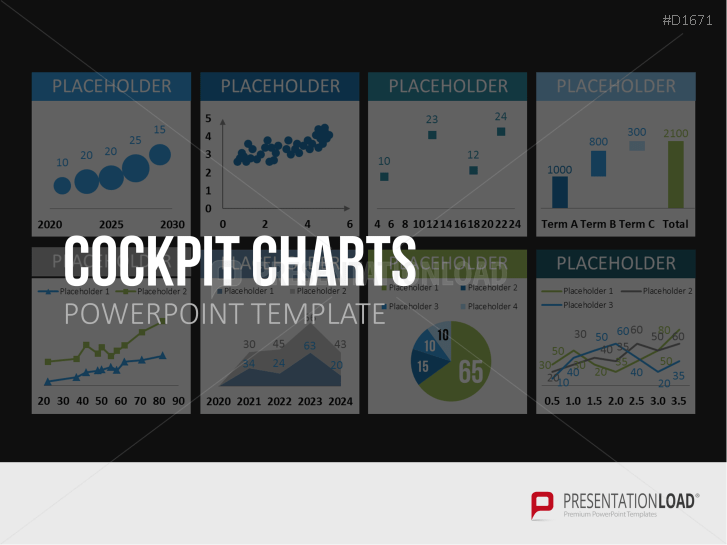 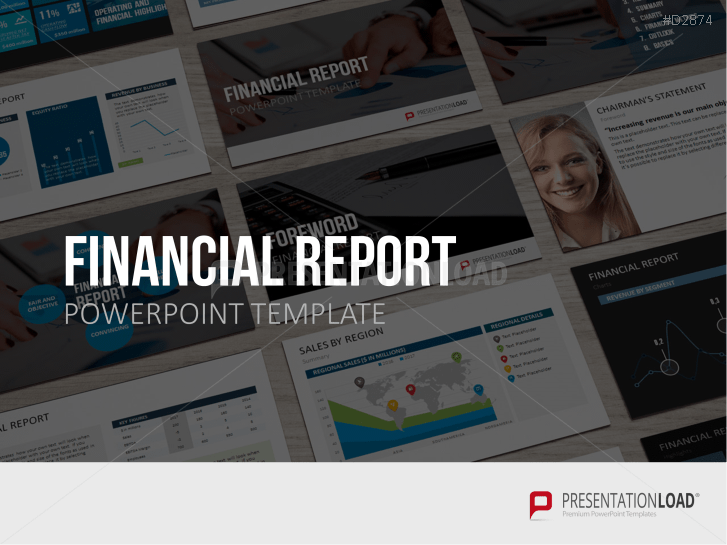 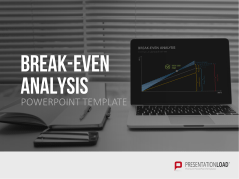 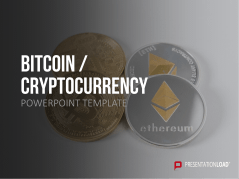 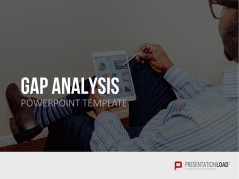 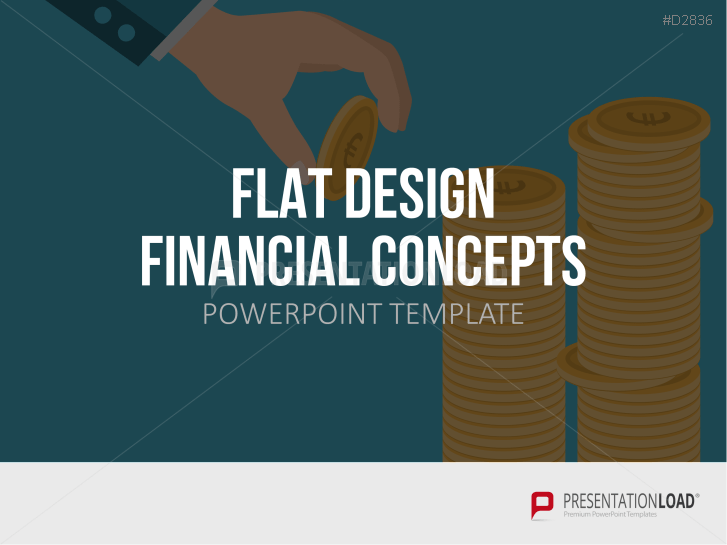 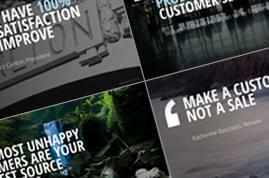 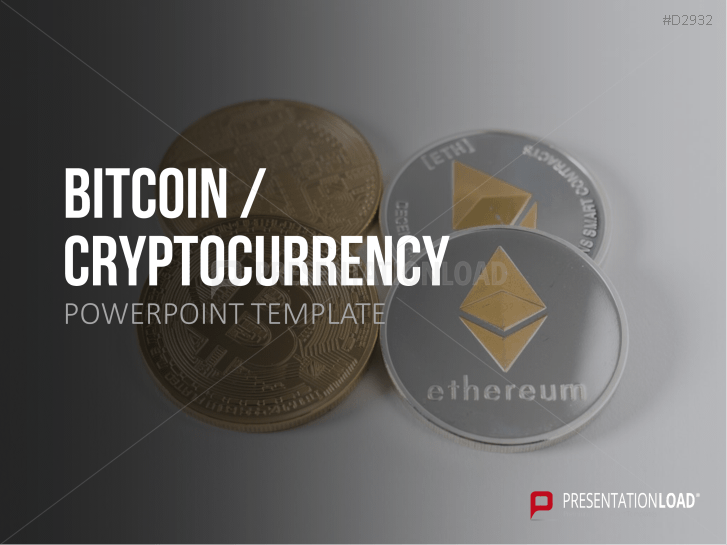 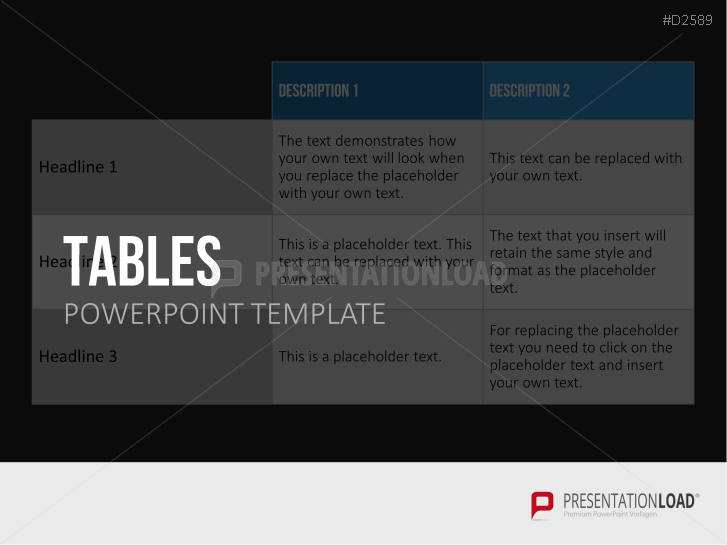 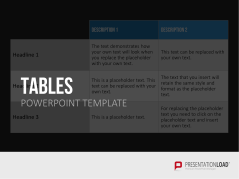 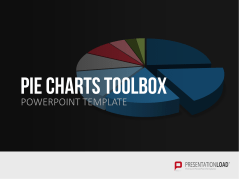 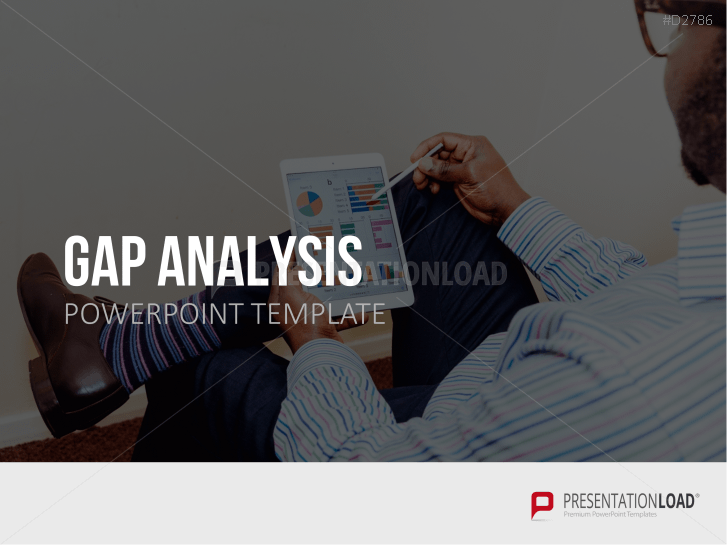 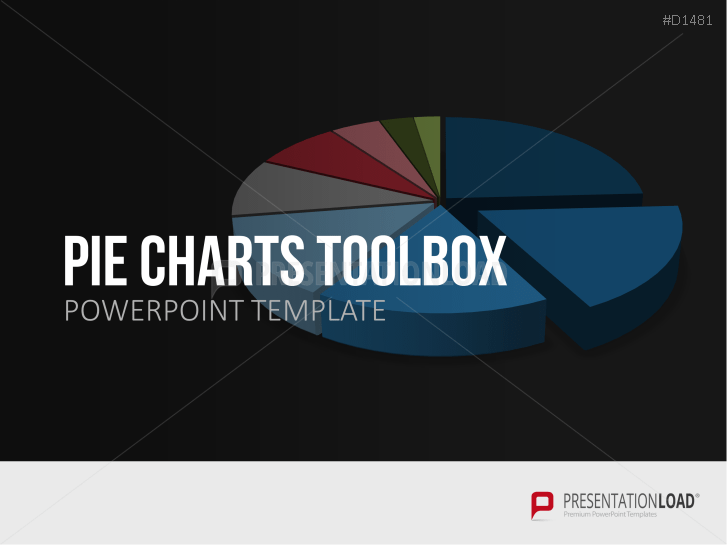 Discover ideal PowerPoint templates to illustrate and analyze your key figures and data from areas such as commerce, and financial planning and controlling. 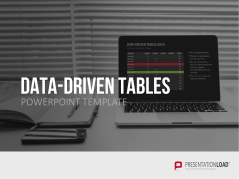 Ready-made tables and diagrams that can be linked or embedded with Excel data are excellent for editing and clearly presenting numbers and facts. Cockpit charts allow you to evaluate and compare different KPIs. 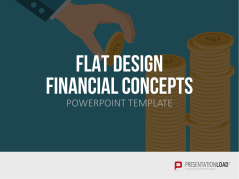 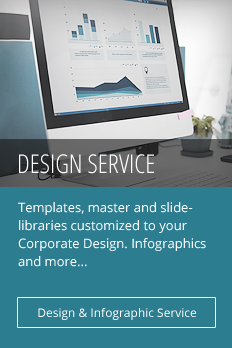 You will also find various monetary and financial graphics in flat design to delineate and convey financial concepts. 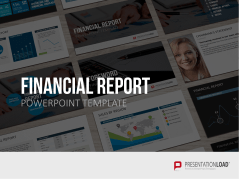 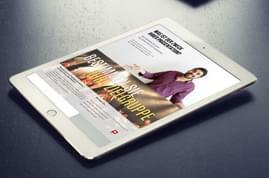 An extensive set containing templates and various presentation examples of financial reports. 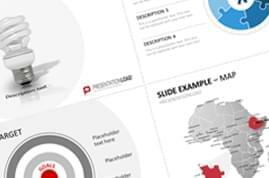 Charts, diagrams, definitions, checklists and examples of the most important functions and tools of marketing controlling. 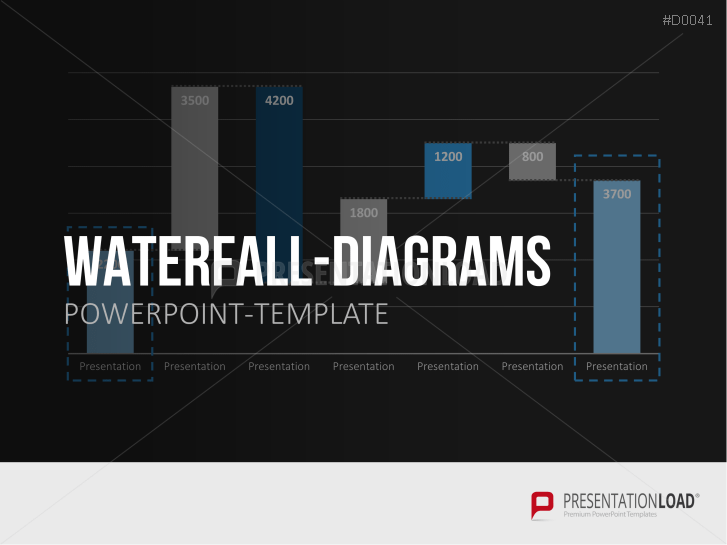 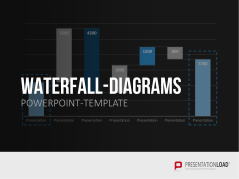 20-Slide waterfall diagrams PowerPoint Set: financial information clearly and comprehensively arranged. 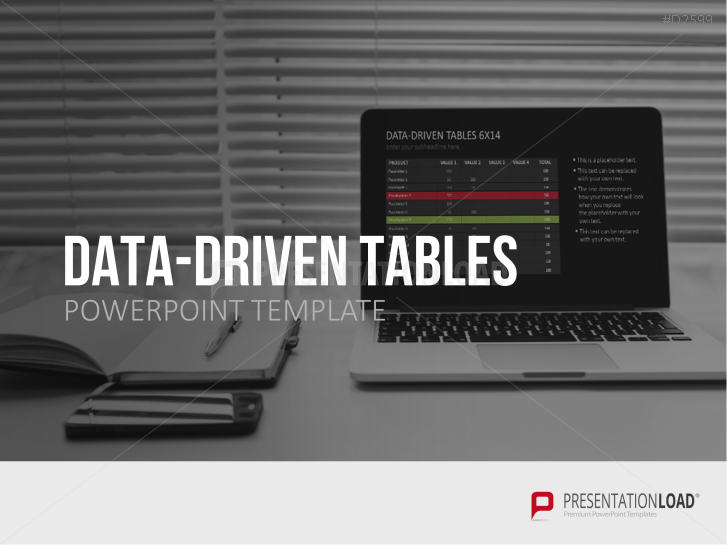 Attractively present sums and calculations in data driven tables. 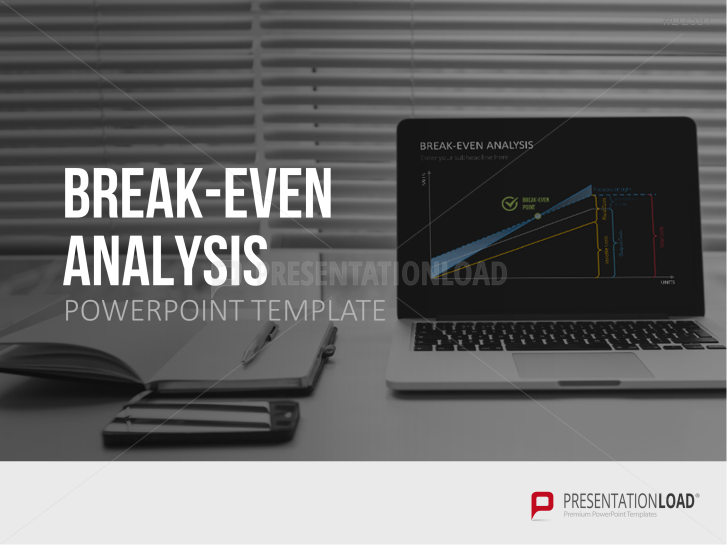 Get to know our break-even analysis charts to display the break-even point of your production.